CEO and founder, Elizabeth Holmes in 2016. Wealthy elites sank more than $600 million into Theranos, the rapidly flatlining blood-testing startup, according to a new Wall Street Journal report. Theranos’ biggest investors reportedly include the Walton family, which put in $150 million; Rupert Murdoch, the largest individual investor, who put in $121 million; Betsy DeVos, who invested $100 million; and the Cox family, of Cox Media, which invested $100 million. The documents do not include the identities of shareholders or investors who gave money before 2013. The fraud suit was brought by venture capitalist Robert Colman, who invested $15 million in Theranos in 2013. Theranos is facing multiple fraud suits from investors, all claiming Holmes misled investors on the core mission of Theranos: micro-sample blood testing. The Securities and Exchange Commission launched a civil fraud investigation against Holmes, ending in a $500,000 penalty and 10-year-ban from holding an executive role in a public company. 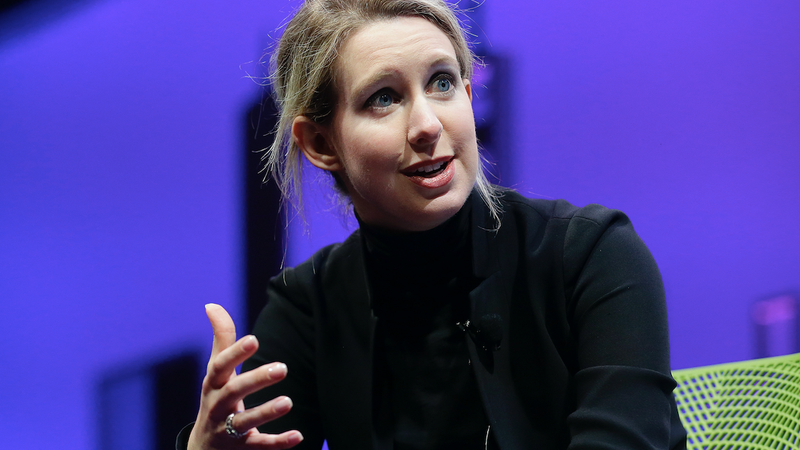 The lawsuits are still ongoing, but Theranos’ operations could be nearing their end. In an internal email dated April 10th, Holmes “raised the likelihood that the company would be liquidated by August,” the WSJ reported.